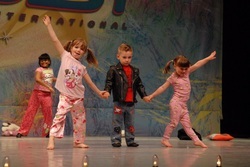 Contact us now for more information Looking for dancers ages 4-18yrs of age to be apart of our competition team. 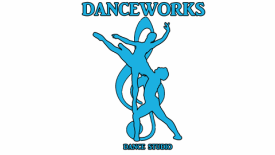 Danceworks performing team consists of dancers from 4-18 yrs of age. Dancers take classes in at least the core dance classes: Ballet, Tap, and Jazz. The performing team season starts in Aug. Practices are on top of the normal weekly dance classes. Dancers perform throughout the state of Delaware, Maryland and New Jersey in parades, nursing homes and community events. On top of the performances, dancers compete in at least 3 competitions during the year. There is some extra expense for costumes, choreography, comp fees and travel. Try-outs for competition team are the end of May.